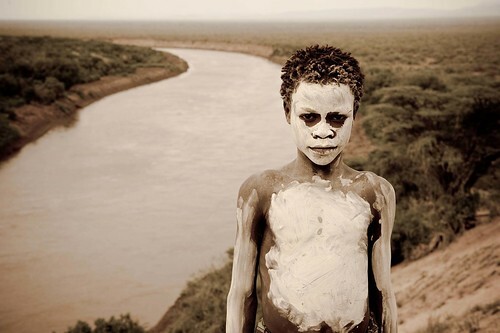 In October 2010, photographer Daniel Sullivan traveled with a Kara tribesman by boat down Ethiopia’s Omo River to document some of the most isolated tribes on our planet. 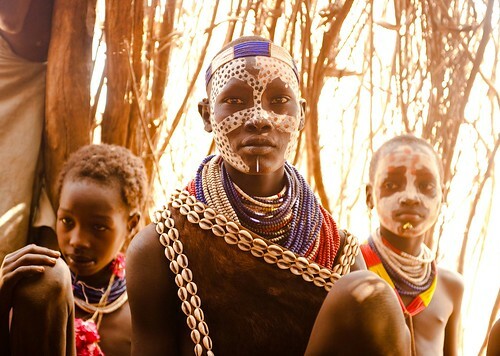 Together they camped along the banks of the Omo River. 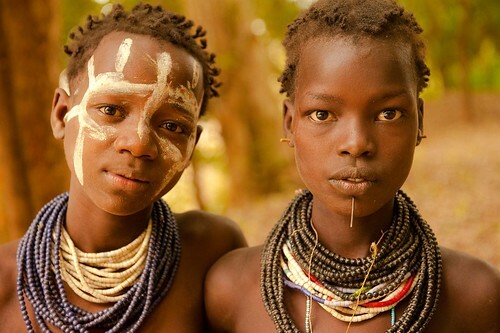 During the day they traveled by boat and hiked up into the jungles finding the tribes. In Late 2011, the Ethiopian government will be completing the Gibe III dam on the Omo River, which will cut the water off from these tribes. 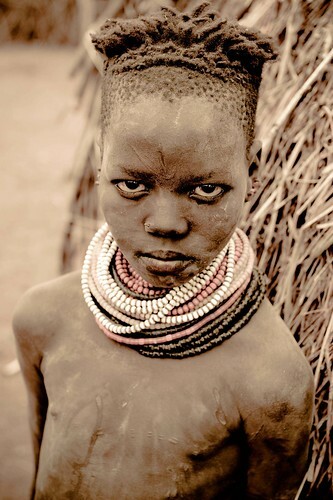 Most of the people in the Omo Valley still don’t know about the dam. More than 500,000 people and countless animals will have no access to their only source of water. 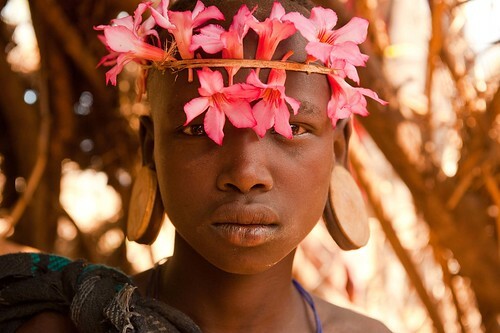 The tribes of the Omo River are some of the last untouched people on earth. 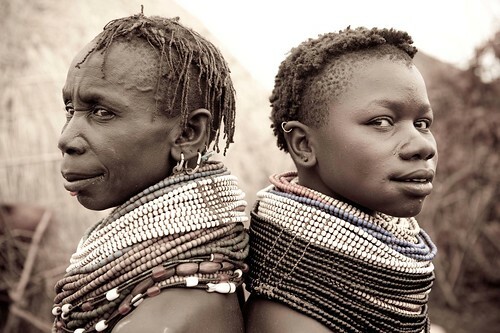 Daniel believes it is important to tell their story, This is why he is publishing a book called “Tribes of the Omo River”, it will be a beautifully produced hard cover, coffee table book with full color photographs documenting four tribes, the Kara, the Nyangatom, the Hamer and the Mursi. Inside the book are some of the first translations of the tribes’ songs, which are the oral traditions passed down from generation to generation. The book will also include excerpts from his journals. Included with every book will be a cd with recordings from the tribes’ songs mixed with the natural sounds of the jungle. 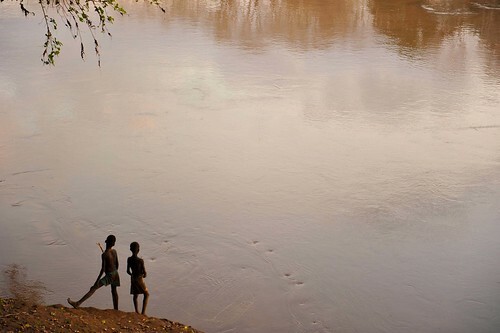 This unique combination of images and sound will be an experience that brings the reader closer to the beauty of the Omo Valley. All of the photographs from this work were also donated to Survival International in order to fight for the water rights of the tribes. 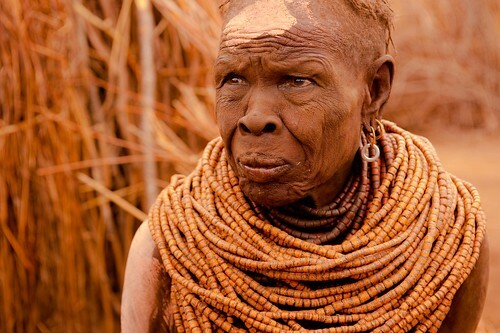 I Leave you to enjoy 12 pictures that speak best of the Omo river tribes. But before you indulge in that photography trip to Africa, please take action by sharing and joining Daniel Sullivan’s Kickstarter campaign and also spend a few minutes to read some of stories that Daniel worked so hard to write. For the past 15 years, Daniel Sullivan has been taking photographs in Central Asia, the Middle East and Africa, documenting the human spirit. Photography is Daniel’s passion and his vehicle for understanding, seeing and communicating the world to others. When he is not taking pictures, he is living with his beautiful wife Caramiya and two kids Tristan and Evie in Maui, where he runs his store and gallery: Indigo Paia. Great shots. If only everyone could experience such a life changing event. Awesome stuff!I wonder how these people living their life.They are looking alike ghost.They all have different culture and wearing..
What is this in last picture, it is very horrible pics on the planet. But very hard job to discover news about these area. I shocked to see these pics, how people are living there. They are living in grass huts.I wonder to see these people.They are looking dangerous.I think they only eat fresh meat of animals.Very strong and dark..
Wow!Ultimate collection of amazing living style.I like it. I would say thanks to God that we are not living there. It is great honor for me. My heart feel so bad to see them and their lifestyle. Wow!Ultimate collection of good events. Hey what they people had on their faces..they are looking different…In the last pic what that guy having in his mouth…hey its very interesting.. 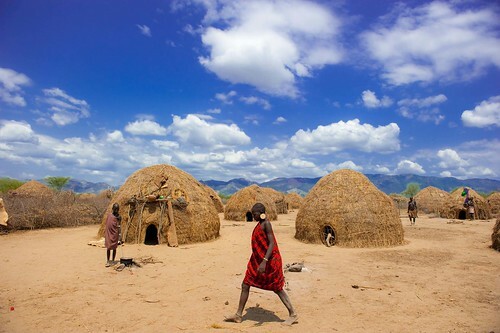 Images showing the culture of these people,how they living there life as we are in 21th century.Stunning collection.. But i think they are more happier then us. Because they don’t think about luxuries life, because they did not see. 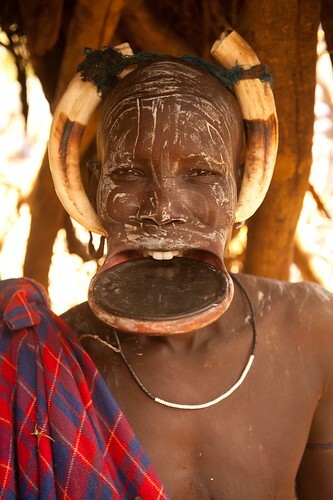 Bizarre images collection I saw here.Priceless work done by photographer.Showing different people culture with images.